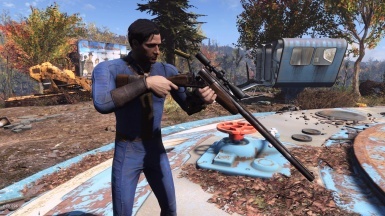 MaGlas changed some attributes to Retro Fashion Overhaul - Suits - Coats - Hats - Uniforms -: File 'Improved Meshes' description changed. MaGlas changed some attributes to Fixed Hotel Rexford: File 'NPCs outside of the street' category changed. 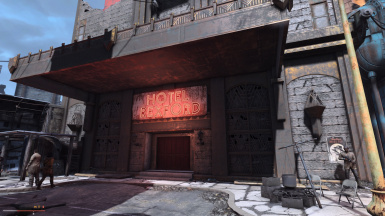 MaGlas changed some attributes to Fixed Hotel Rexford: Description changed.